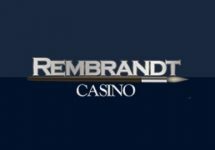 Get your tickets at Rizk Casino! Win a Orca and humpback whale safari experience or cash prizes! 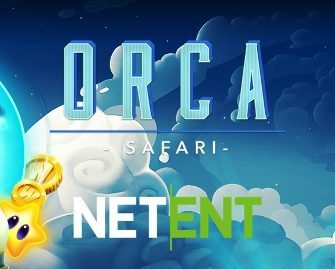 To all players excluding those from Belgium, Bulgaria, Czech Republic, Estonia, Italy, Latvia, Lithuania, Mexico, New Jersey, Portugal, Serbia, Spain, United Kingdom, Sweden, Norway, Finland, Denmark, take part in the Netent network wide Orca Safari promotion at any of the participating casinos to win a once-in-a-lifetime experience or cash prizes. Play on a selection of Netent Games until 8th February 2019 and earn 1 ticket to the prize draw for every €20 wagered, up to a maximum of 50 tickets per player per day. 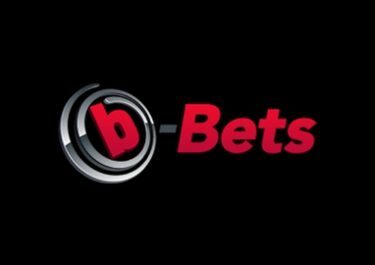 Wagering is counted cumulative across all qualifying games. Terms and conditions apply. On 11th February 2019, Netent will draw 301 winning tickets from all eligible entries and will allocate the prizes in order they are drawn: 1x – Orca Safari | 8x – €500 | 20x – €200 | 20x – €100 | 60x – €50 | 48x – €25 | 155x – €10. The main prize can be exchanged for a cash alternative of €2,500 at the winners discretion. The Orca Safari includes standard return flights for two from Europe to Tromso, Norway, luxury airport lounge access in both directions, private return airport transfers, 4 nights’ B&B accommodation in a premium room with Sea & Mountain view at 4* Radisson Blu, Tromso, n orca & humpback whale safari in a RIB boat, €500 spending money, action sports camera and accessory kit, an adventure jacket each in room on arrival, comprehensive travel insurance for two. 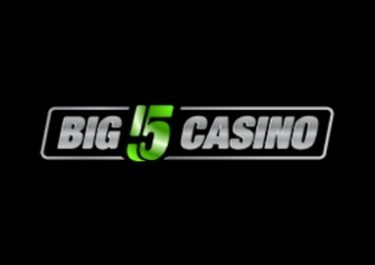 Launched in January 2016, the casino is part of the GIG Group and operated by their subisidiary Zecure Gaming Ltd. on the acclaimed MT SecureTrade Ltd. platform under MGA Malta and UKGC licenses. 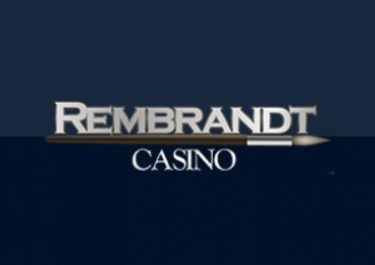 Their games are available on desktop, mobile and tablet and provided by Netent, BetDigital, Big Time Gaming, Blueprint Gaming, Betsoft, Edict (Merkur), Elk Studios, Genii, IGT, Microgaming, NextGen Gaming, NoLimit City, NYX Interactive, Play’n GO, Pragmatic Play, Push Gaming, Quickspin, Red Tiger Gaming, Scientific Games, Thunderkick, Yggdrasil and WMS. The LIVE Casino tables are powered by Netent Live and Evolution Gaming.